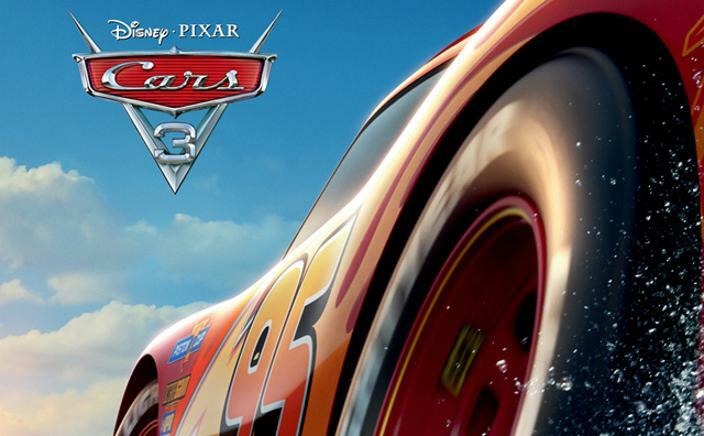 All the cast are back for the third outing in the Cars franchise, Owen Wilson is Lightening McQueen, the racing car that just can’t be beaten on the race track. However time has moved on and Lightening isn’t as fast as he used to be and young upstarts are starting to make him look and feel old. When he wins the Piston Cup for the umpteenth time his thunder is stolen by rookie race car, Jackson Storm (Arnie Hammer) and when a high-speed collision forces him to retire to Radiator Springs things don’t look too good for him. Memories of his one-time mentor Doc Hudson (Paul Newman who is eerily voiced by himself using outtakes’ from the first film) force him into making a comeback. So along with tow truck Mater (Larry the Cable Guy) and his sweetheart Sally (Bonny Hunt) Lightening heads off to the Rust-eze Racing Center so that he can train in order to get himself ready for upcoming races that just might, if he wins, put him back on the top of the race car pile. Cars 3 won’t disappoint children brought up with the cars film. The action moves along at a fair pace and there’s plenty of jokes to keep them happy. The quality of the animation is simply stunning at times with some of the backgrounds looking like they came from a live action film. Cars 3 might not be the classic that the original was but there’s enough here to keep the young ones happy during the school holidays.